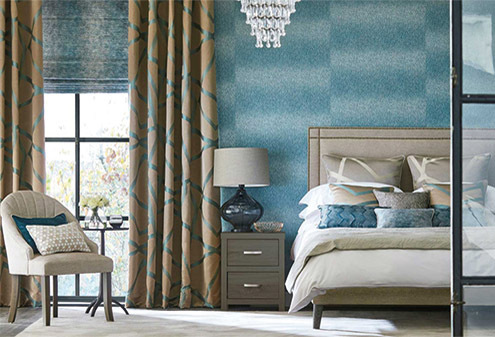 The Harlequin brand has a wide range of designer fabrics, wallpapers and home accessories available in an exciting mix of colours and textures to choose from. 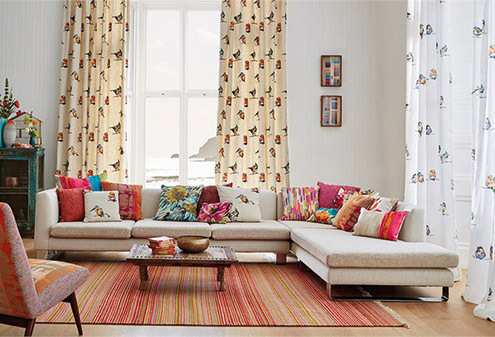 From stylish, minimal designed fabrics to striking and vibrant wallpaper prints, Harlequin’s varied collections will transform any house into a perfect, welcoming home. 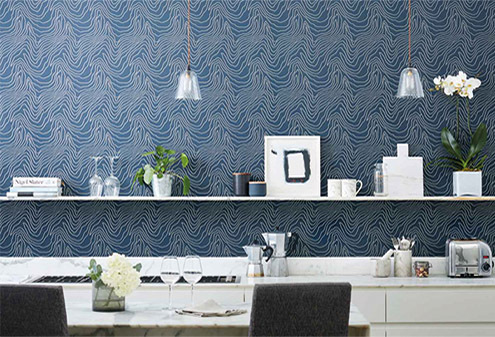 The Harlequin wallpaper range makes a bold statement with their elegant, detailed patterns. Not only do they have elegant designs but also fun, colourful, illustrated prints that are great for both children and adults. With our wide choice of Harlequin wallpaper available, you are able to express different personalities for any room! 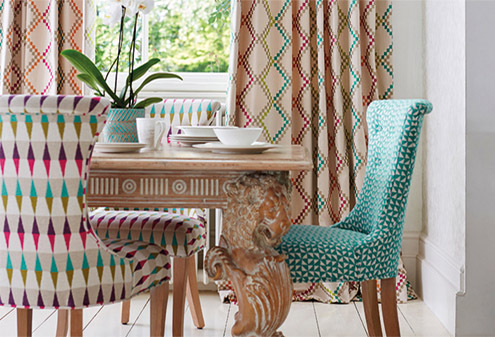 The Harlequin fabrics come in a range of interesting textures and vivid colours. To suit all styles, Harlequin fabrics are available in detailed florals and subtle silks to bold geometric prints and textured wools. Make over different furniture pieces in a more personal, interesting fabric.